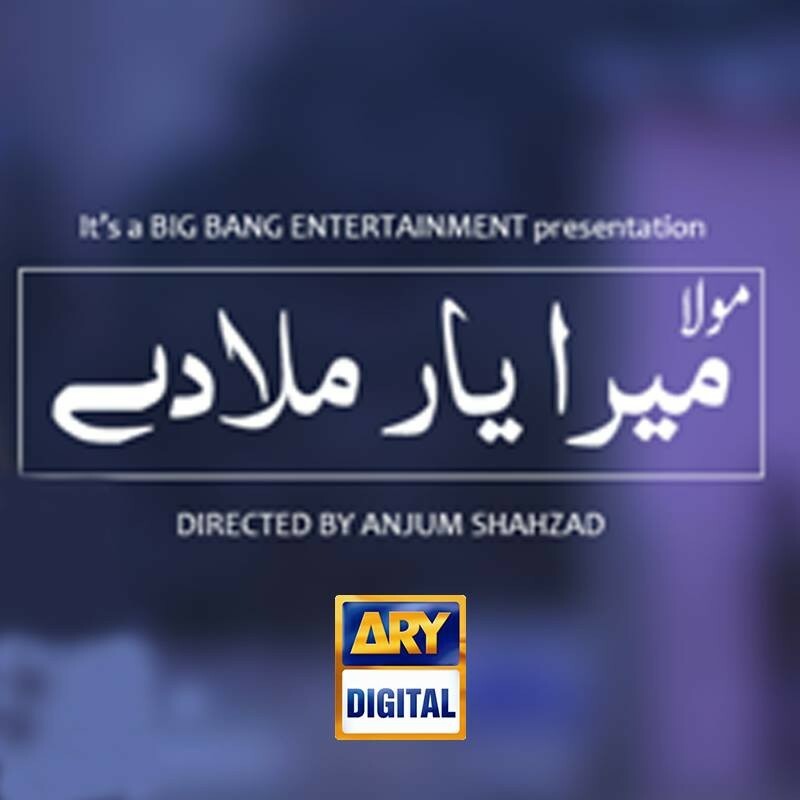 This drama Mera Yaar Mila De is aried on Pakistan's most watching and famous drama channel ARY Digital. 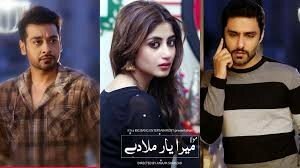 This drama is lead on Faisal Qureshi, Sajal Ali and Ahmed Ali, they played a great role in this drama. 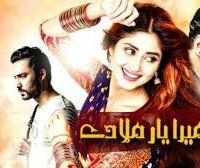 This is a most watching and a very famous drama.